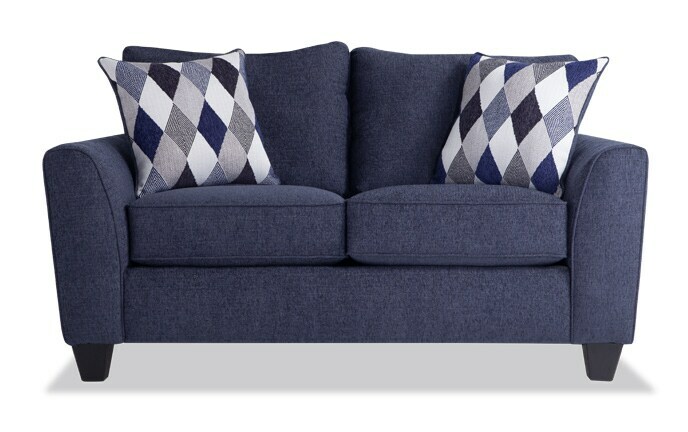 I don't know how it's possible, but my Calvin Loveseat is both casual AND chic! 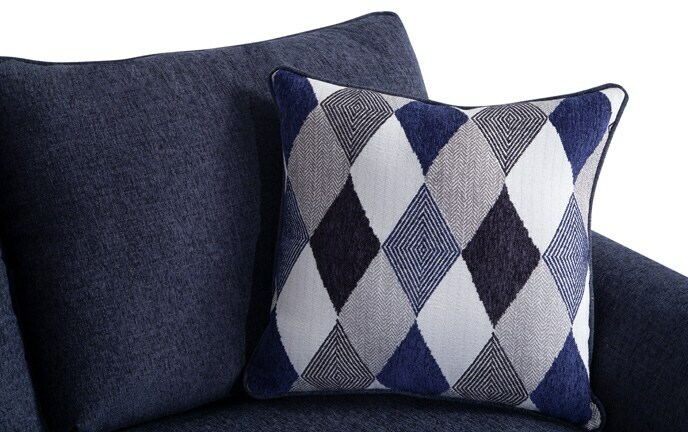 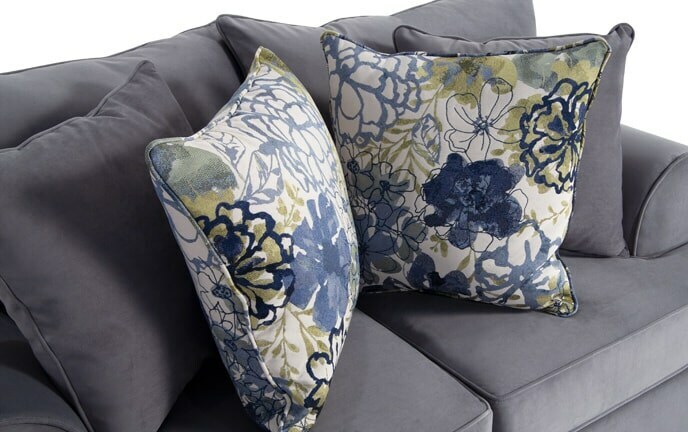 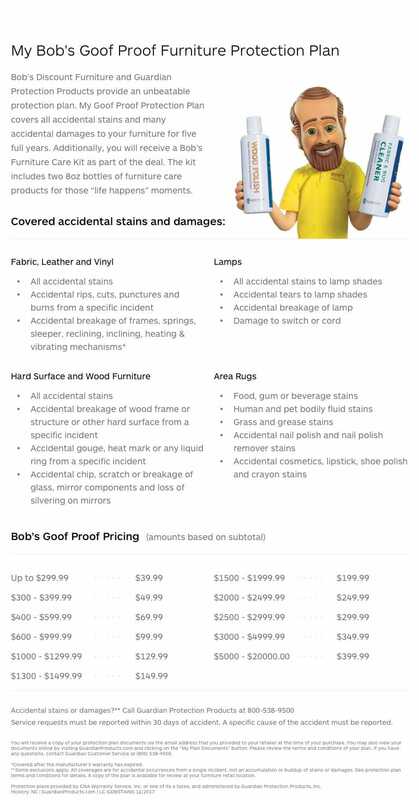 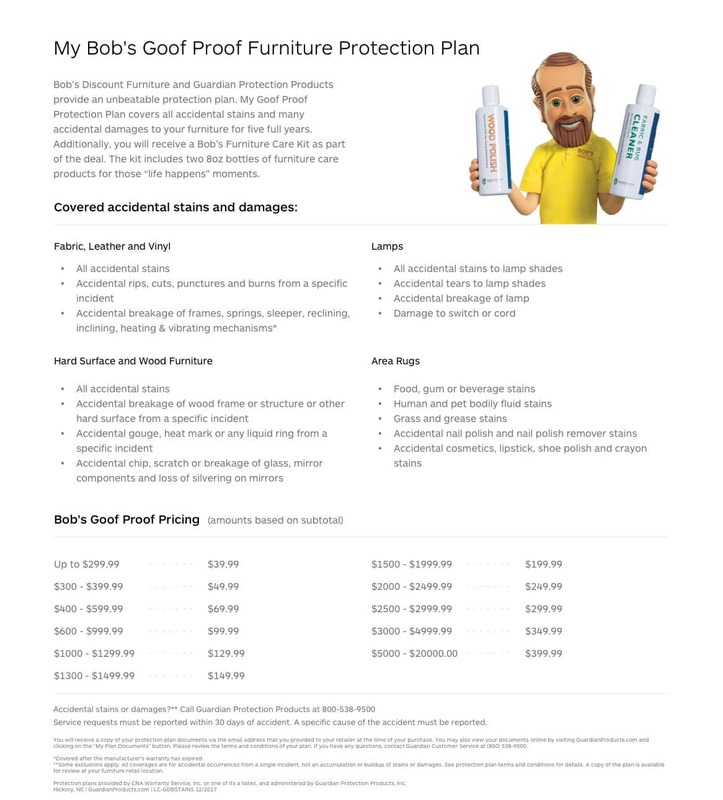 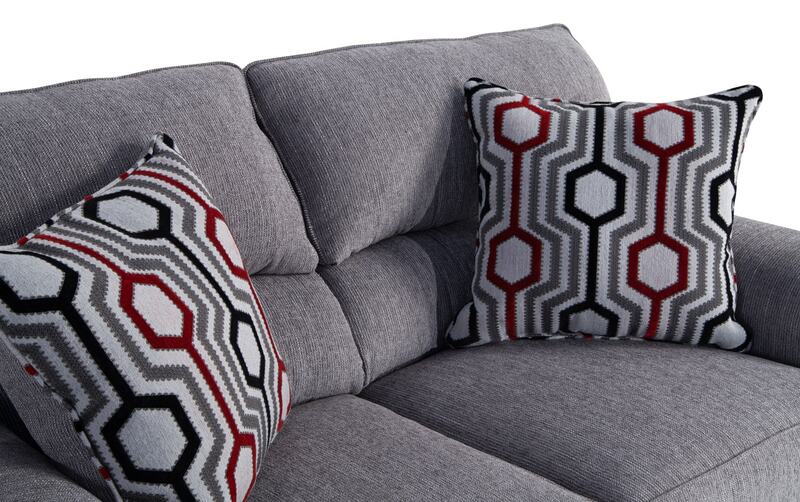 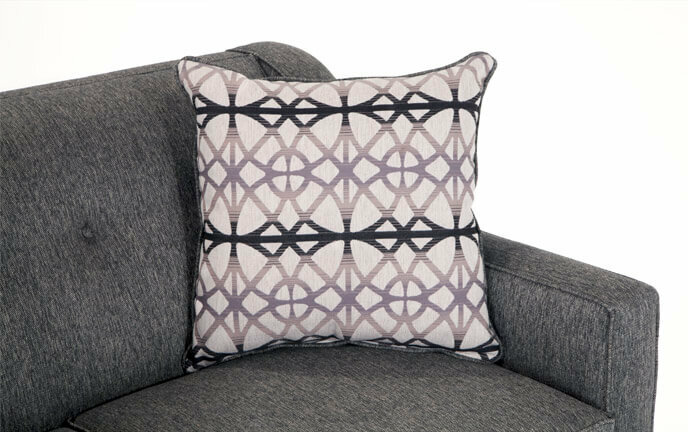 Comfort is abundant with a plush layer of my Bob-O-Pedic Memory Foam, cozy polyester fabric and two comfy accent pillows with a geometric design. 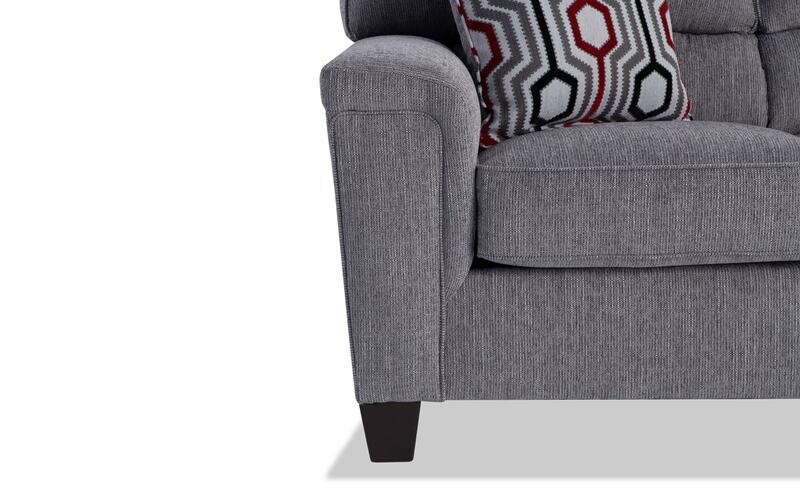 And check out those clean lines, made by the trendy track arm! 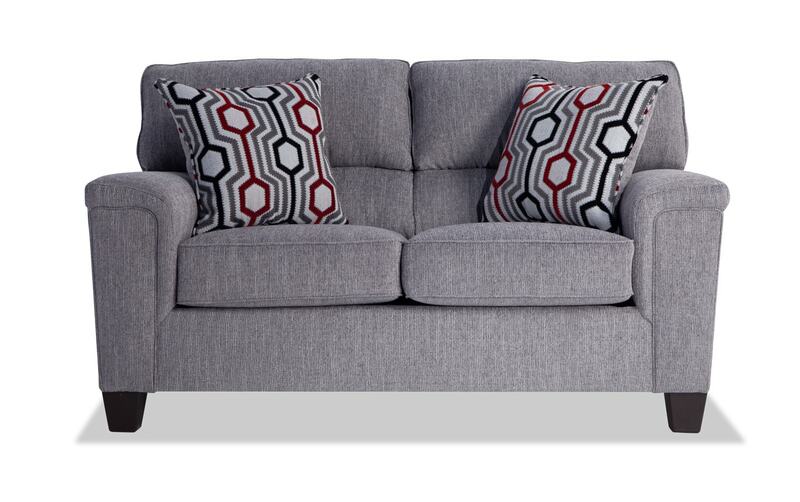 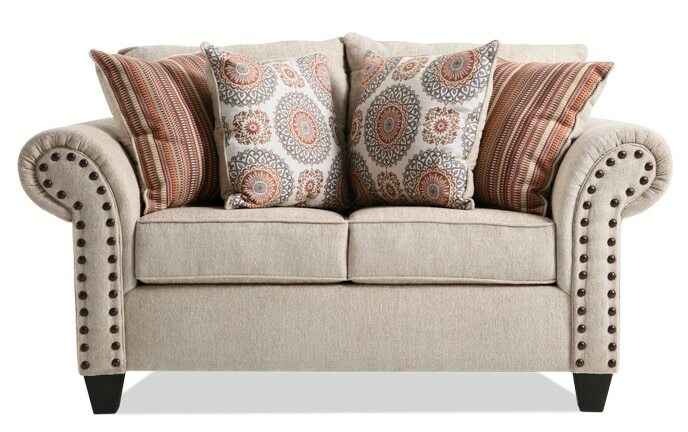 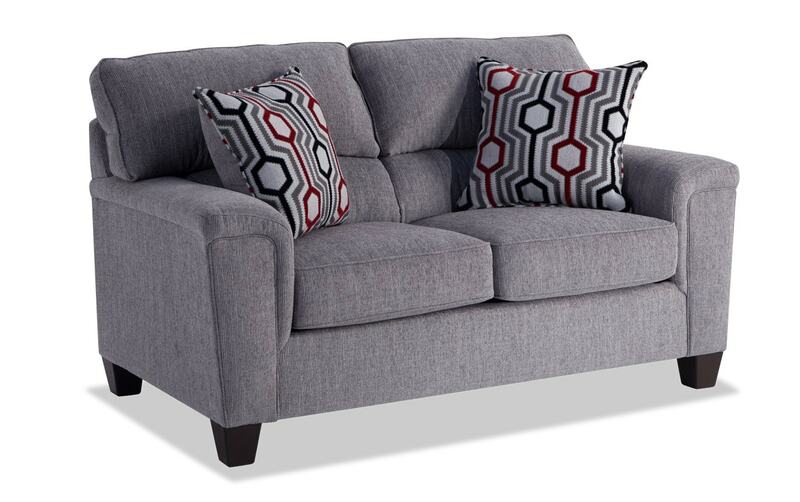 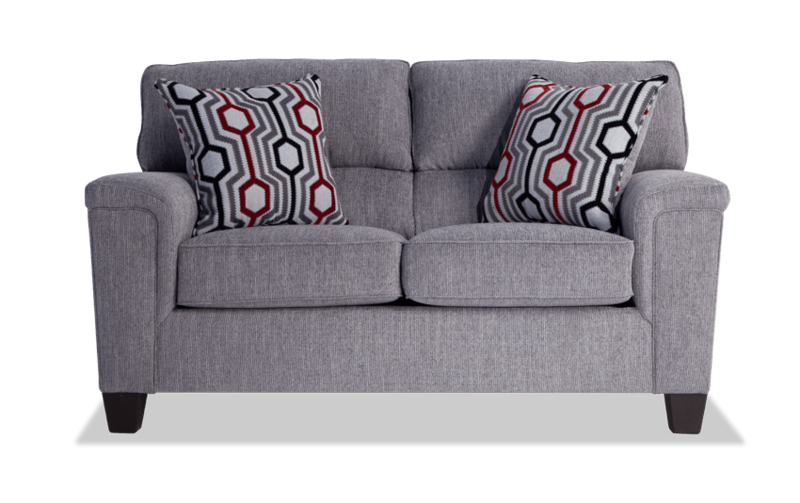 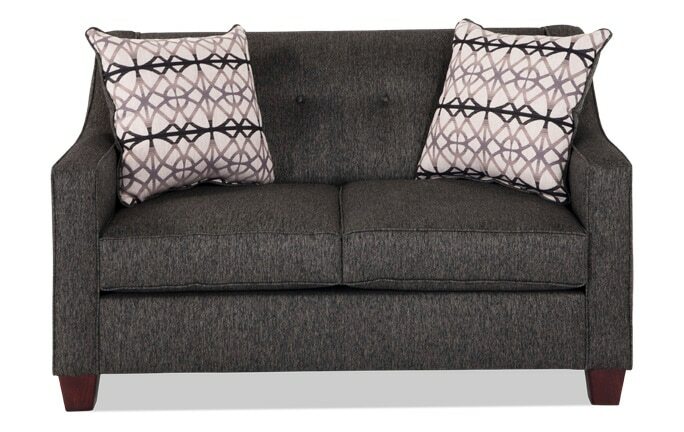 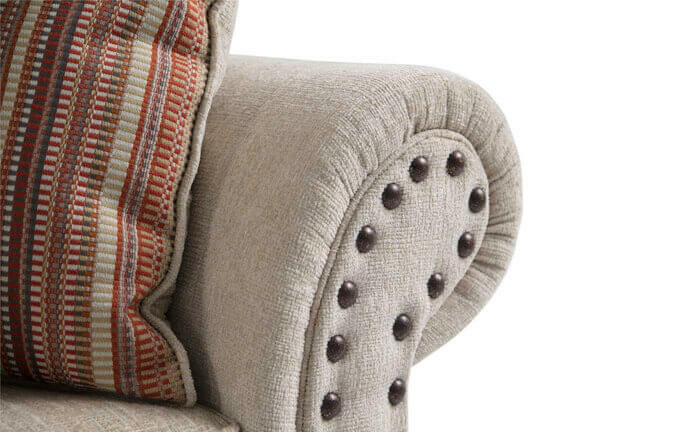 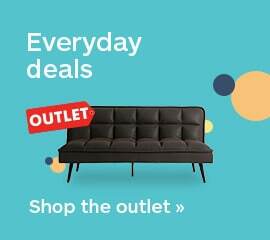 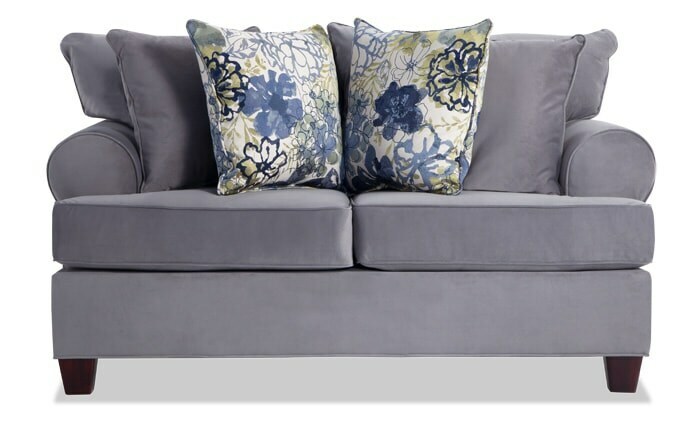 The best part is you can dress this loveseat up or down as much as you like!